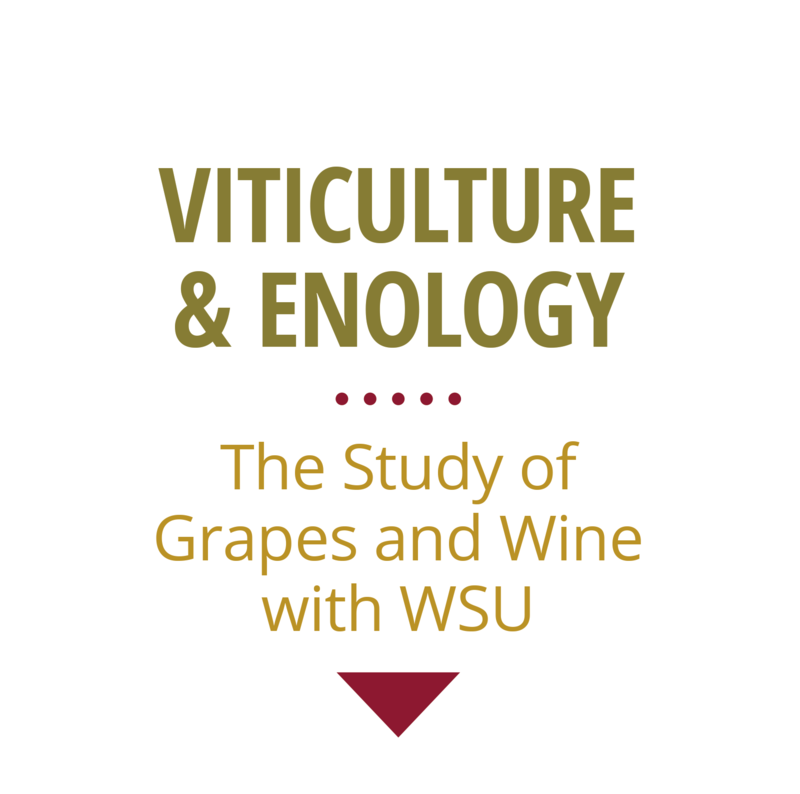 Now, it’s even easier to enroll in the WSU Viticulture & Enology program! Students who study for two years at Walla Walla Community College or Yakima Valley Community College can transfer to several agriculture degree programs at Washington State University. Students may bridge from Walla Walla’s Enology and Viticulture program or Yakima’s Vineyard and Winery Technology program to the WSU Viticulture and Enology program. The partnership provides a geographic advantage for students seeking hands-on experience in the heart of Washington wine country. Please visit the Transfer Information website.